It’s very easy to spot a JFK disinformationist/troll. They use variations of the same Lone Nutter playbook to deceive readers and divert discussions. They ignore facts, avoid the scientific method and apply logical fallacies. I have blocked Facebook trolls who are not included in the following list. 1- With Malice a fraudulent attempt to prove that Oswald killed Tippit. 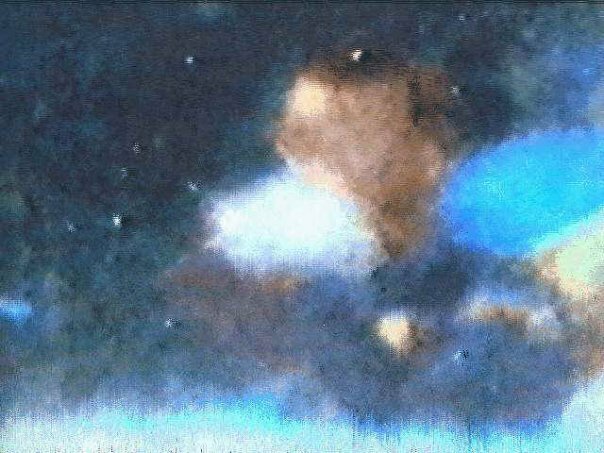 2- A bogus animation to prove the impossible Magic Bullet Theory. 3- Disputes HSCA acoustic experts who proved a Grassy Knoll shooter. 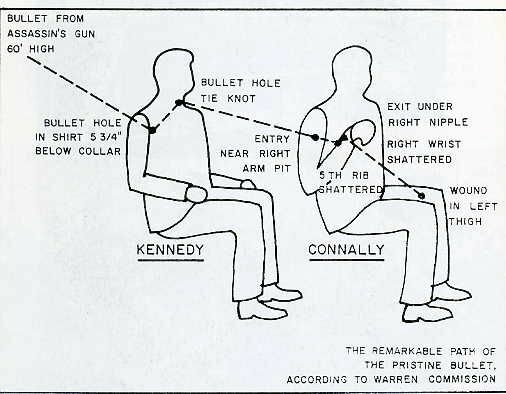 1- According to FBI agents Sibert and O’Neill who attended the autopsy, the magic bullet entered JFK’s back 5.5” below the collar and did not exit! 2- Oswald could not have shot Tippit at 1:16pm as the Warren Commission claimed becuase Tippit was declared dead in the hospital at 1:16pm! All witnesses heard shots no later than 1:06pm. Oswald was seen outside his apartment at 1:04pm, 0.9 miles from the shooting. “Wait for the bargain bin if you really want to read this book, March 31, Refuse to read this book, knowing the author’s serious lack of research and knowledge of the JFK assassination. Here is his fan base that inflate his reviews”. Claims that the official, ruled causes of 100+ JFK-related witness deaths are not verifiable. But he goes even further: he states the deaths caused by homicide, accident, suicide, heart attack and sudden cancer are NOT suspicious. He demands that I post references to all coroner reports. I told him that he should just get them himself. This charlatan is transparent and completely illogical – a classic troll. He is effectively calling researchers who have written books and articles on JFK-related witness deaths incompetent: Penn Jones, Sylvia Meagher, Richard E. Sprague, Jim Marrs, Richard Belzer, David Wayne, Jesse Ventura, John Simkin and Craig Roberts, etc… Carmine is parroting his mentor John McAdams. But his comments are even more out of touch than McAdams. Last, but not least, a Lone Nutter wrote: Even though the probability of the unnatural deaths is ONE in 100,000 TRILLION, it was still possible! Sorry, I don’t have the link to this insanity. Stay tuned. This post will be updated with additional examples of Lone Nutter trolling inanities.